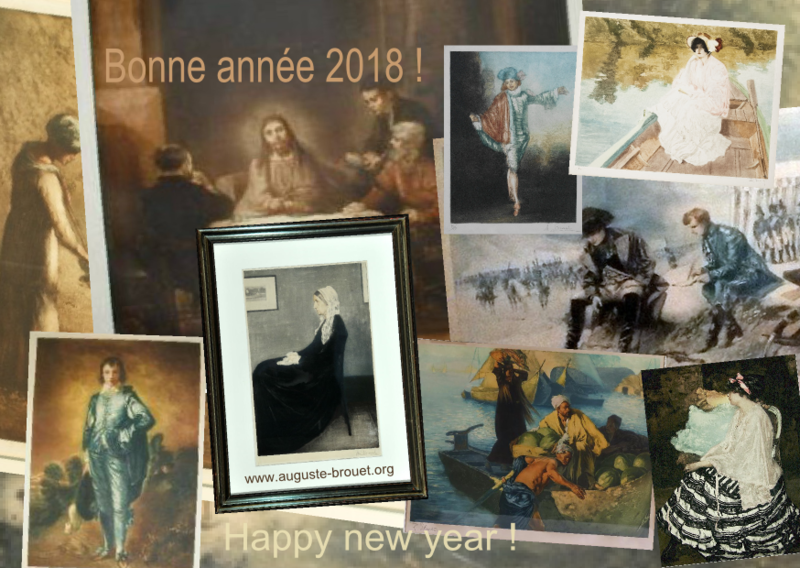 In 2018, we will pursue our investigation of Paris and etched images in the first half of the XXth century. After Frédéric Grégoire, the lyrical artist from Provence, and Gaston Boutitie, the creative engineer, we will meet with the last of our three mysterious Brouet publishers: Octave Bernard, a pugnacious print merchant and devout amateur and author of single-act theater plays. 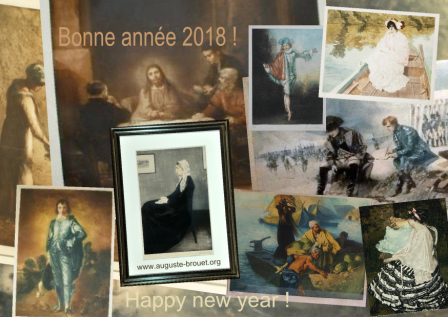 With that, I wish a you a very fruitful year 2018!